The ir. D.F. 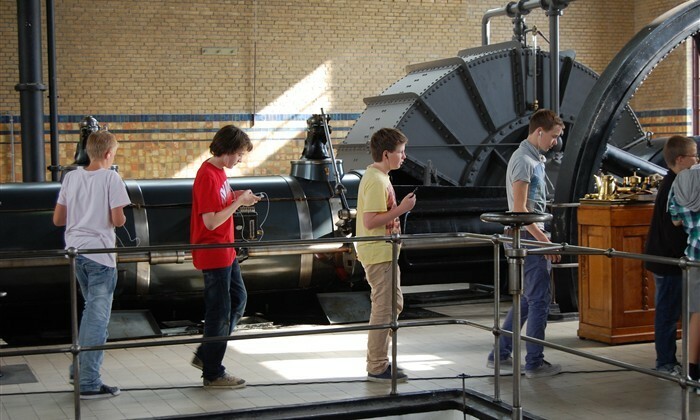 Woudagemaal, located in the Netherlands, is an UNESCO world heritage and is the largest steam-driven pumping station in the world that is still in use. 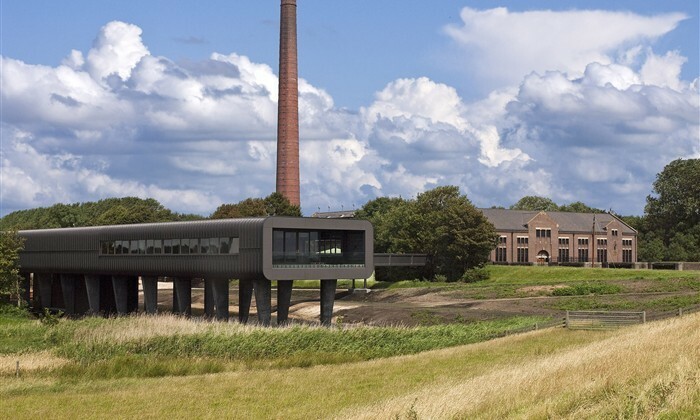 M2Leisure has been commissioned by the foundation of the Woudagemaal and the visitor center to create a long term plan to contribute to the future developments of this unique world heritage and monument. The ir. D.F. Woudagemaal opened in 1920, ensures even today that the people of Fryslân keep their feet dry during high water. The pumping station is connected to the visitor centre. 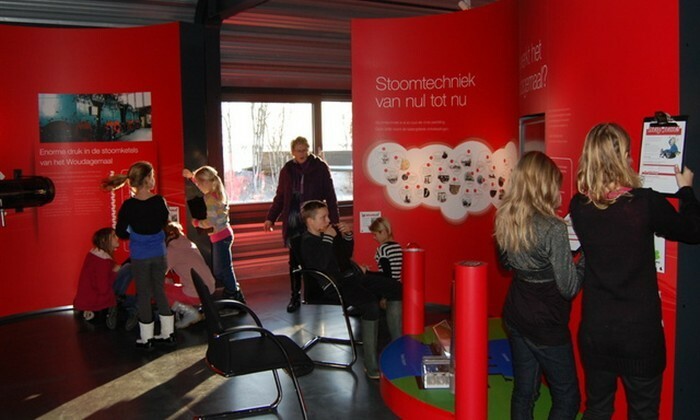 Visitors can have a spectacular experience through a 3D movie, interactive water table, the Hall of Fame, animations, experiences and of course a guided tour in the impressive pumping station. 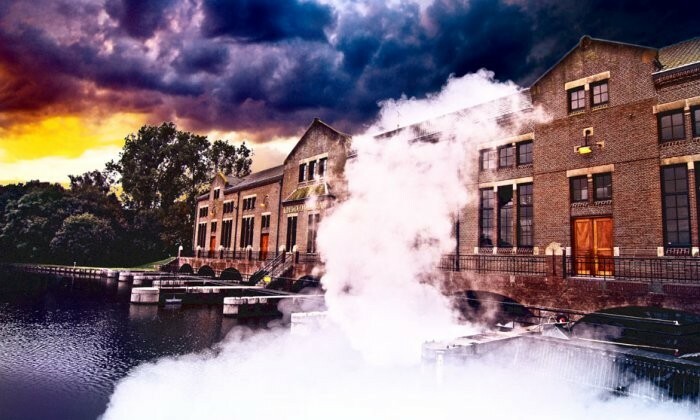 Among others UNESCO calls the pumping station ‘a highlight of the Dutch hydraulic engineering’ because it shows in a special manner how man controls nature by steam power. M2Leisure is working on an complete evaluation of the foundation; performing market research and creating an analysis of the future prospects. These outcomes will be documented in a long term plan and this will be presented in a pragmatic way to the commissioner. This plan will help the foundation of the Woudagemaal and the visitor center to determine their course the coming years. Role M2Leisure: Creating a long term plan that includes a vision about the future prospects of the Woudagemaal. The ir. D.F. Woudagemaal, located in the Netherlands, is an UNESCO world heritage and is the largest steam-driven pumping station in the world that is still in use.